Home / Anushka shetty / Bhumika Chawla / Latest / Nagma / Nayantara / Rambha / Simran / Do You Know The Real Names These South Actress! Do You Know The Real Names These South Actress! This is one exclusive list where you'll be shocked if you didn't know the real names of your favourite South Indian actors. Nayanthara was born and brought up as a Syrian Christian. On 7 August 2011, she converted to Hinduism at the Arya Samaj Temple in Chennai. She went through Shuddhi Karma, a procedure involving a Vedic purification and a Homam where Nayanthara chanted the hymns from Veda and Gayatri Mantra under the guidance of the priest. After the purification ceremony, a Certificate of Conversion to Hinduism was issued to her and her stage name, Nayanthara, became her official name. Her real name is Diana Mariam Kurian. 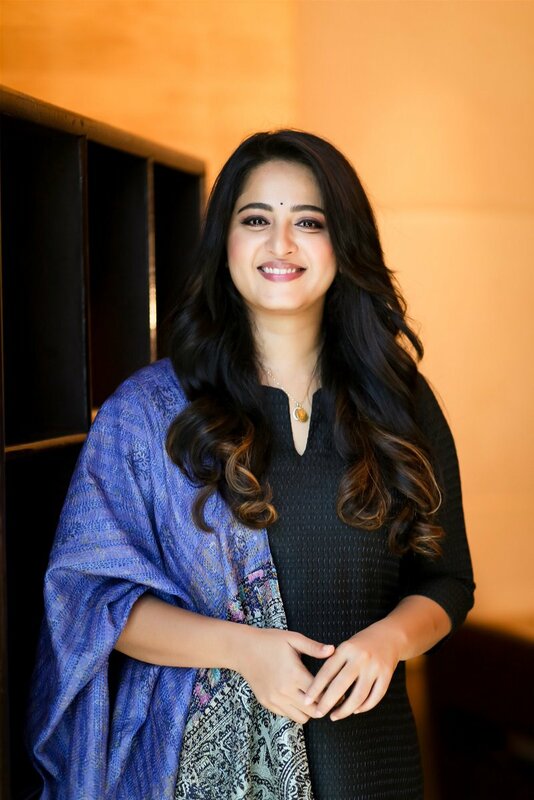 Anushka Shetty is a popular South Indian film actress, who made her acting debut with Telugu movie Super. Her real name is Sweety Shetty. Bhumika Chawala who is mainly known for her role of Nirjara Bharadwaj in ‘Tere Naam’ made her film debut in the Telugu film Yuvakudu (2000) and has since then worked in various Indian film industries and appeared in over thirty films in Telugu, Tamil, Hindi, Malayalam, Kannada, Bhojpuri, and Punjabi. Her real name is Rachna Chawla. Rambha who has acted in over 100 South Indian films and also in Bollywood films was born as Vijayalakshmi in Vijayawada, Andhra Pradesh on 5 June 1976. Rambha started her career with the 1992 Telugu movie Aa Okkati Adakku opposite Rajendra Prasad. Nagma is an Indian actress. She is better known for her roles in Telugu and Tamil movies like Killer, Gharana Mogudu, Kadhalan, Baashha and many others.She began her acting career in Bollywood and acted in a few of the biggest Bollywood movies but shifted down south before returning to Mumbai and continuing films in other languages. Nagma has acted in a broad range of India’s languages Hindi, Telugu, Tamil, Malayalam, Kannada, Bengali, Bhojpuri, Punjabi, and Marathi. Her real name is Nandita Arvind Morarji. Simran who has predominantly appeared in Tamil, Telugu and a few Malayalam films. She debuted in Bollywood and acted in Hindi films, before starring in her first Tamil film V.I.P and her first Telugu film Abbai Gari Pelli in 1997. Her real name is Rishibala Naval. Jaya Prada’s real name is Lalita Rani. Her father, Krishna Rao, was a Telugu film financier. Her mother, Neelaveni, was a home-maker and a very pious lady. She has starred in Telugu, Tamil, Hindi, Kannada, Malayalam, Bengali and Marathi films.